Every now and then I get the craving for Taiwanese food. Taiwanese food is my comfort food. It reminds me of home cooked meals from my mom. Although personally no one can beat my mom’s cooking, Charmant holds me over until I can either visit Taiwan or go home. This isn’t the first time I’ve been to Charmant and certainly won’t be the last. But I just wanted to share some of the dishes we ordered on our recent visit. Charmant is a great casual place for some simple Taiwanese food. 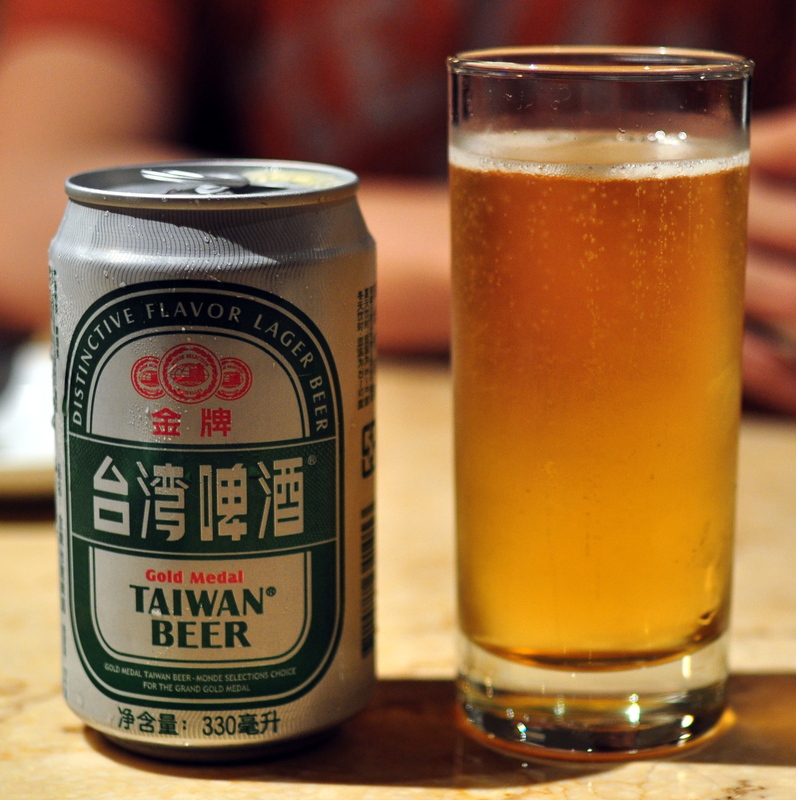 First, they have Taiwan Beer!! Yayyy! This is one of my favorite beers. Totally underrated amongst beers. Ok, you caught me. One of my guilty pleasures…..Pig Ear. Sorry <shrug>… I like it. It’s crunchy and chewy and salty and spicy and delicious!! 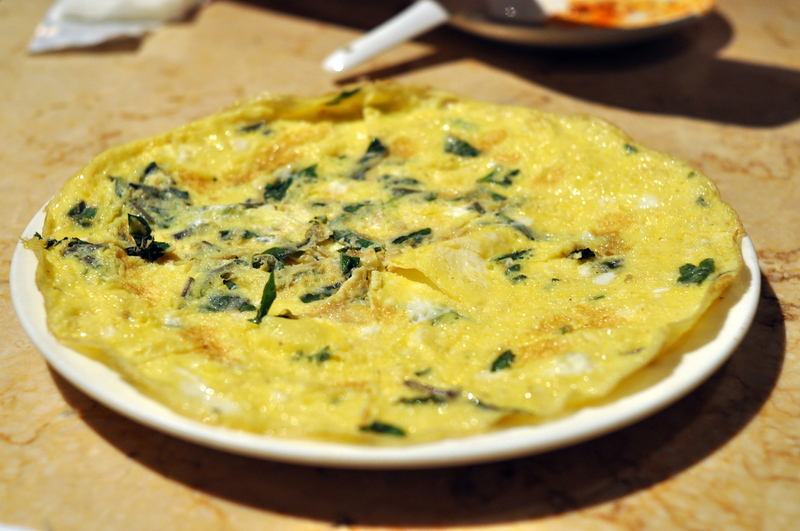 A simple but traditional dish: Basil omelet. Yummy! I love kung pao chicken! This isn’t kung pao chicken. 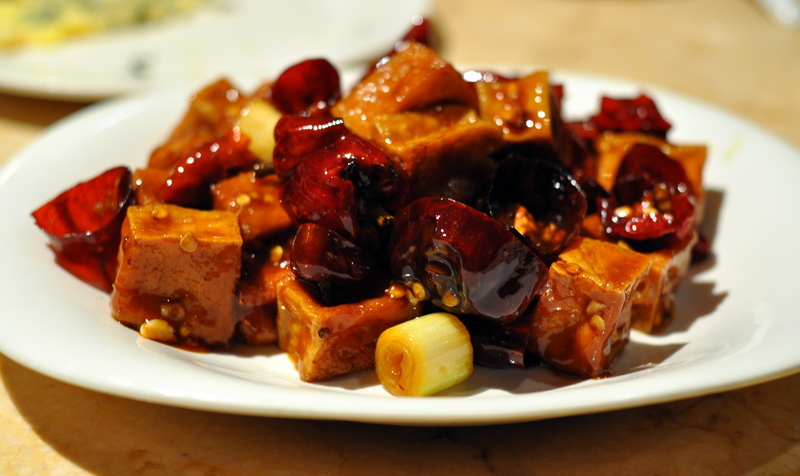 It’s kung pao tofu. Still good. This cold sesame noodle dish with shredded chicken a.k.a. 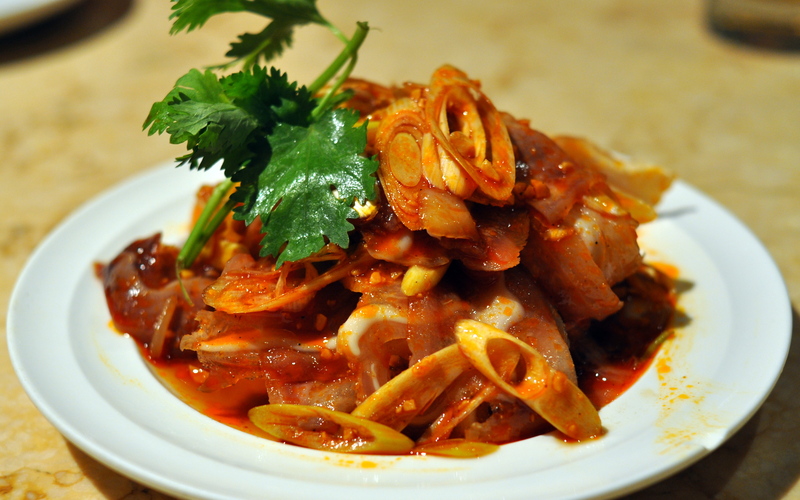 ‘Liang Mian’ is perfect for summer time. It’s secret ingredient….peanut butter. 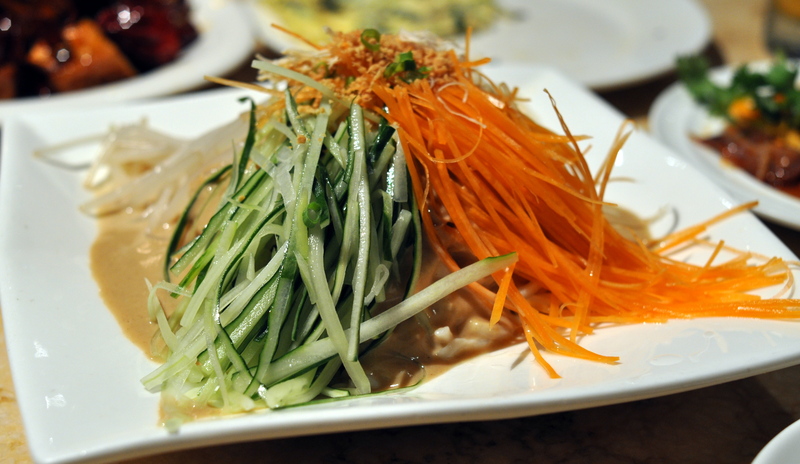 The julienned cucumbers, carrots and bean sprouts tastes fresh and gives it a nice crunch. I actually forgot the name of this next dish but I will update once I find out. 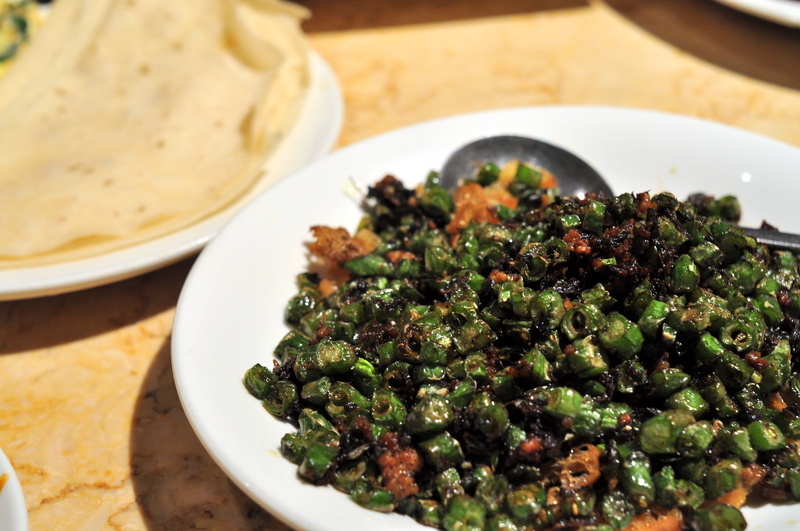 But it’s minced pork, green beans and fried ‘you tiao’ with flour wraps. If you are in Shanghai and you haven’t been to Charmant. Please go. It’s always good and always packed. The desserts and drinks are also not too shabby! 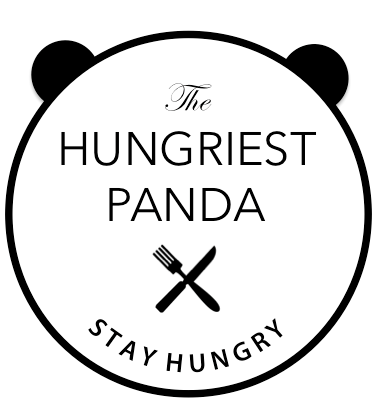 This place is open late too if you’re craving a late night snack!